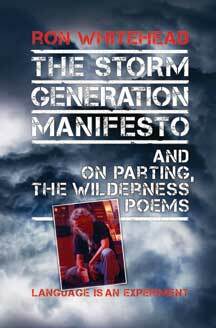 To order a copy of Ron Whitehead’s 21st book/31st cd/dvd The Storm Generation Manifesto and on parting, the wilderness poems, published by Gill Scott Holland’s Holland Brown Books, send $25 (covers shipping), with your name and mailing address, to Ron Whitehead, 919 Cherokee Road, Louisville, Kentucky 40204. cell 502 396 5141. email tmopinsight@yahoo.com. website www.tappingmyownphone.com. 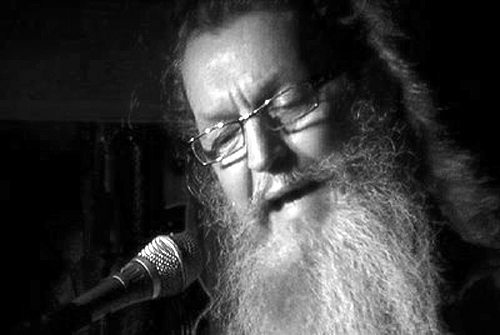 plus Nick Storm’s facebook site Outlaw Poet Ron Whitehead bout 2-hour bio documentary dvd Nick is producing on Ron’s life and work. This entry was posted in Ron Whitehead and tagged a sermon, Poetry, Ron Whitehead, The Storm Generation Manifesto, Zero tolerance by Monsieur K.. Bookmark the permalink.